The London meet easily took the Newgrounds community to the next level. There were NG users as far as I could see in every direction. Seriously, just look at everyone! It was totally humbling and inspiring to be surrounded by so many awesome people. It was my first time out of the US, so I did manage to do a bunch of touristy stuff. 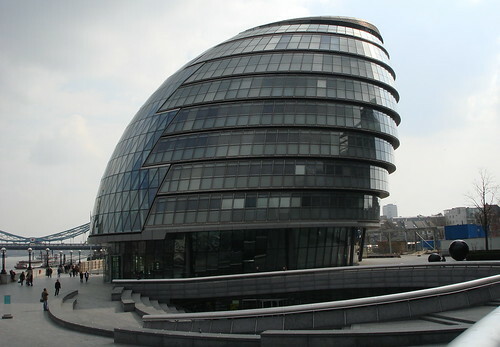 What really blew me away about London was the architecture. There are tons of ridiculously old buildings, and you really don't see that in the States. The best part is the contrast between these ancient structures and the funny looking modern buildings, like "The Leaning Tower of Pizzas" and this very phallic tower. Check out Luis's page for some nice memories. It really was a pleasure to meet all of you, and I hope we can meet again sometime! It sounds cool. I hope one day I'll be able to go to one of these meets. 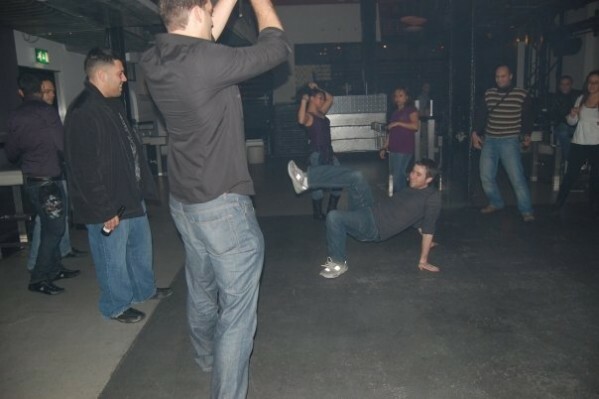 This is really good to know mind asking tom where he got his break dance lessons? Well, I'm glad to hear it all went well over there. Apologies for repeatedly calling you &quot;Mikey.&quot; In my defense, I'd had a few to drink before I even caught up with you guys. One day, I'll go to one of these meets. I'll just have to save up money to do so. I wish I coulda come. Darn, apparently I missed a lot. You were the first person I noticed. But also, I see the letters 'eum'. As in 'museum'. That sounds kinda lame, so please explain. I'm still cut up about losing that pint. I had such grand plans for it. hey you forgot about the pictures i took of you! By the way do you mind being photo shopped? there is nothing i love more than being photoshopped!